Marcus Rashford, Manchester United player has been named as Premier League Player of the Month award for January. 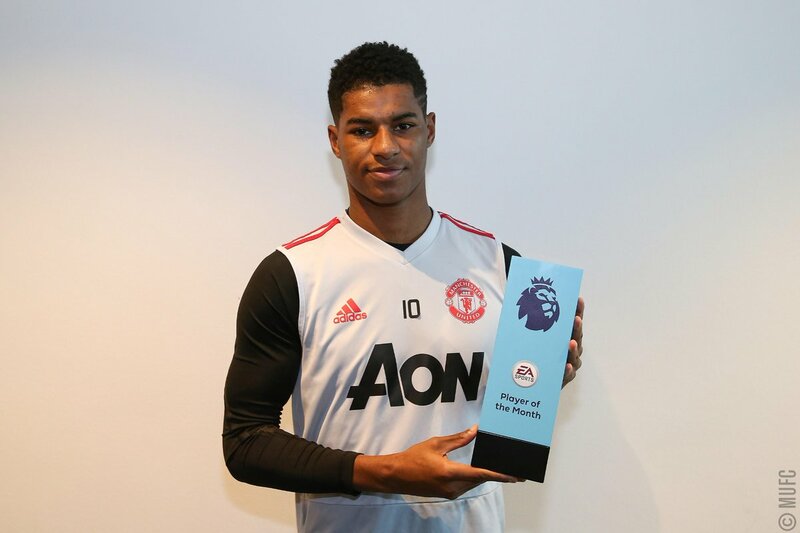 Rashford received the award due to his impressive form for United, scoring three goals in six appearances in January. He beat Arsenal striker Alexandre Lacazette, Burnley goalkeeper Tom Heaton and fellow teammate Victor Lindelof to win the prestigious prize. Speaking about the achievement, Rashford said: “Playing consistently gives you the opportunity to be up for these awards.